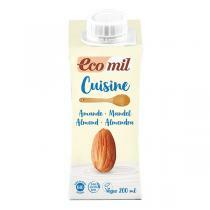 EcoMil was founded at the beginning of the 1990's and has established itself at the forefront of new developments in the non-dairy sector, with a wide range of dairy-free milk alternatives. 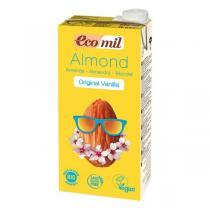 The company offers a wide range of drinks made from almonds and other nuts. They are 100% vegan and contain no added sugar, no preservatives and no artificial colours or flavours. They are suitable for vegetarians and vegans. 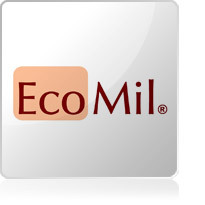 A carefully raw material selection, strict production rules and a full-traceability program throughout the whole production process, assure the maximum quality of all EcoMil products.